Positioned in the heart of one of Dublin’s most desirable suburbs, this development combines all the benefits of city living while blending naturally into its leafy surrounds in the heart of Mount Merrion. 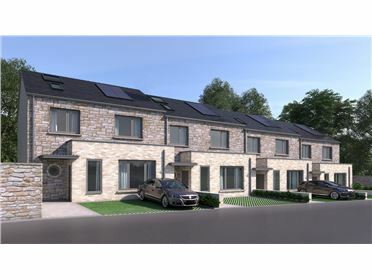 This exclusive deluxe development of large Apartments from Victoria Homes is situated at the end of Roebuck Avenue. 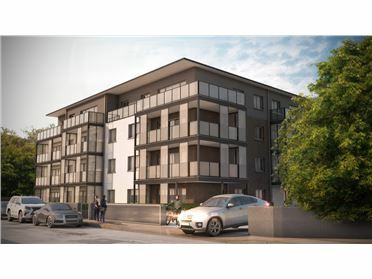 Accessed just off The Rise, these 18 Large Dual Aspect Luxurious Apartments are sure to appeal to both people looking to downsize and looking to maintain a balance between city life and all the benefits suburban life has to offer. All the apartments offer exceptionally large accommodation, the two Bed Units are all circa 90 M2 while the three Bed Units extend to 115 M2, there are also 4 one Bed Units available and again by modern standard these offer exceptional living space at averaging over 62 M2. Designed by the internationally recognised firm of Van Dijk Architects these apartments will all feature large balconies and there will be designated parking in a private basement car park and the Ground Floor Units also feature large private gardens. 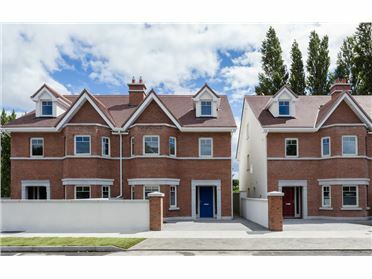 The Victoria Homes brand has become synonymous with quality and finish in the Dublin Housing Market, high profile developments such as Grange Hill Rathfarnham, Corrybeg Way and Wellington both in Templeogue have positioned Victoria Homes as Dublin’s leading development company of high quality modern living space. Due to the large amount of interest units can be reserved with a booking deposit and prices, floor plans and specifications for each individual apartments are available upon request.